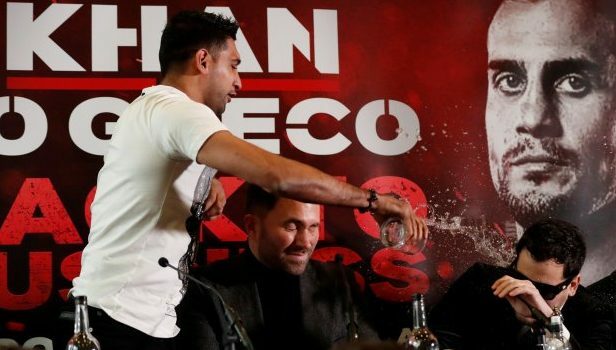 Samuel Vargas is a major underdog heading into his September 8th showdown against Amir Khan, but the Colombian boxer is fairly confident that he can drop Khan with one punch. “If I touch him on the chin, he’s going down. That’s a guarantee,” Vargas told Sky. Vargas is younger, and has one less loss than Khan, being stopped by Danny Garcia and Errol Spence Jr. in his 34 fight campaign as a pro, but is coming off a draw to Mauro Godoy, while Khan is amidst a comeback campaign that began with a 30 second drubbing of Phil Lo Greco.